I know I could do better with my meditations. This new year seems like a wonderful time to extend and deepen our practice. 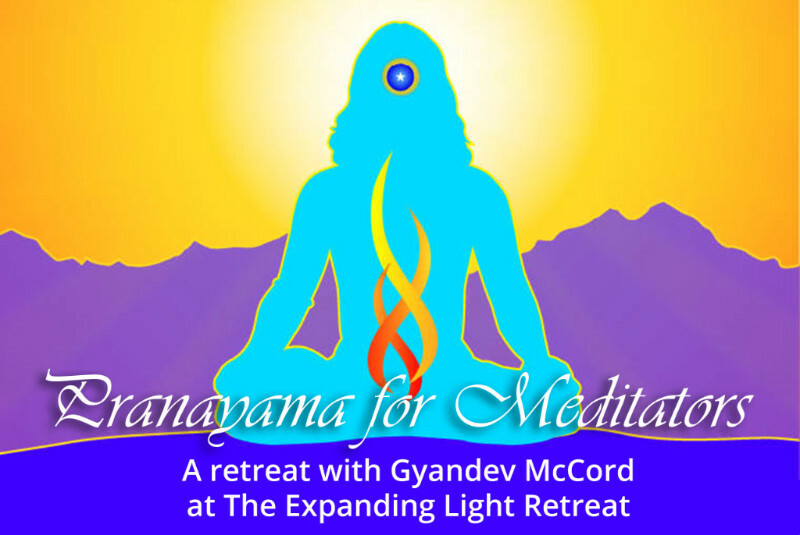 If you are interested in working in that direction, you will find a lot of support from Ananda this year, as meditation will be a key theme for the year. Tempering disruptive emotions. To be a positive influence in the world. To experience the remarkably nurturing essence of true quiet. And if you are using the techniques shared at Ananda: To be happier. To raise consciousness. To understand better who we really are. To grow spiritually. To sit in bliss. To enter a higher astral plane when we leave our bodies. To know God. There is potential here for a deeply meaningful New Year�s resolution. Let�s try it together. Perhaps you can visit us at The Expanding Light Retreat a little more often to gain tools and support. If you have been here before, you how wonderful our staff members and guests are. It�s hard to picture a more supportive environment. May you know deep inner calm in this New Year. This week can permanently transform and deepen your spiritual life. It is led by the spiritual directors of Ananda Worldwide and offered to serious spiritual seekers. Jyotish and Devi share the most beautiful and practical spiritual teachings with magnetic joy, humor, humility � based on personal experience. Due to demand, only shared rooms are available. Devotion is always paramount. When it is offered only outwardly, however, there can be no question of merging in the actual experience of God�s love. It is like being at a banquet: The one who eats best, and with the greatest enjoyment, is he who eats in silence, not he who keeps on loudly and repeatedly exclaiming how delicious the food is! Until now; I had supposed that a life of meditation might give me, at best, a little peace of mind. But here I discovered, all at once, that the fruit of the spiritual life is a love and bliss �beyond imagination of expectancy�! Take a 5-day vacation for personal transformation.